The flute is quite a delicate instrument so there are a few simple things you need to do to ensure it is in top playing condition. The keys and rods are very delicate and easy to bend out of adjustment. When putting your flute together and packing up, hold it by the body and never grip hard on the keys or rods. If your footjoint or headjoint is difficult to put on the body, you can use a drop of alcohol or methylated spirits on a tissue to clean the socket. After each use, swab the inside of the flute to remove moisture. I prefer to use a cotton swab for this as it absorbs moisture best. Use a cotton or microfibre cloth to wipe your fingerprints off the body and keys. Do not use a silver polish cloth as this removes some silver. Flutes tarnish in time. This is a naturally occurring process and tarnish does not affect the sound quality at all. You can store a 3M anti-tarnish strip in your case to slow the rate of tarnish if you like. Store your flute in its case when not in use. This will slow the rate of tarnish, and of course, protect it from any accidents. Gently close each key and check to see if the pads are fully sealing the holes. If any notes are giving you grief, leaking keys could be the cause. 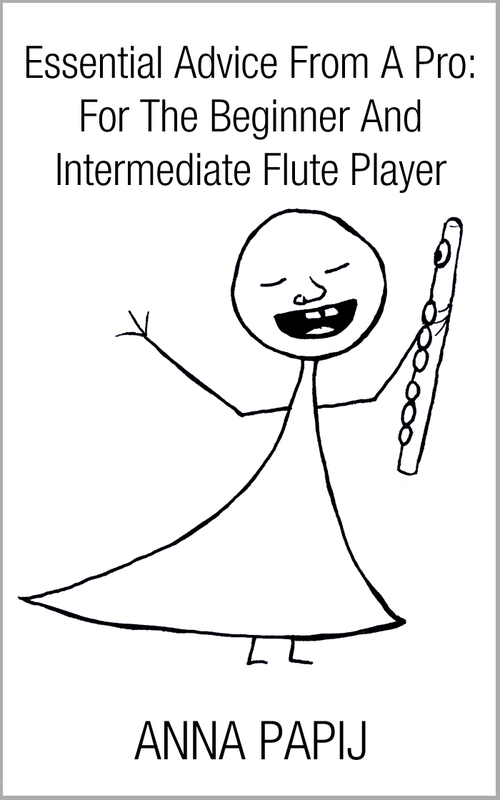 Your teacher may be able to make some adjustments, or you may need to take your flute to a technician for a quick fix. 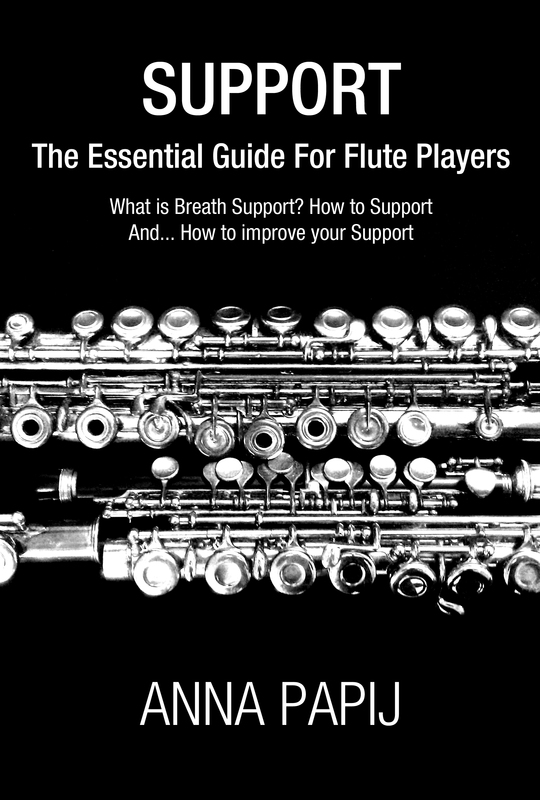 Approximately every 12-18 months you should take your flute to a good technician. They will give it a clean, oil and adjustment. They will also check for leaks, replace any pads that are wearing and give your flute a good polish. I am always amazed at how shiny and new my flute looks when I get it back from a service. It also plays much better too! 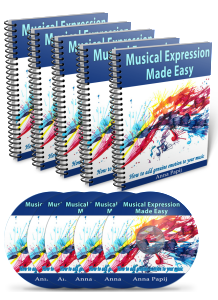 Do all these things and your flute will last a lifetime. If you need assistance on where to find a good flute technician, let me know and I can point you in the right direction.